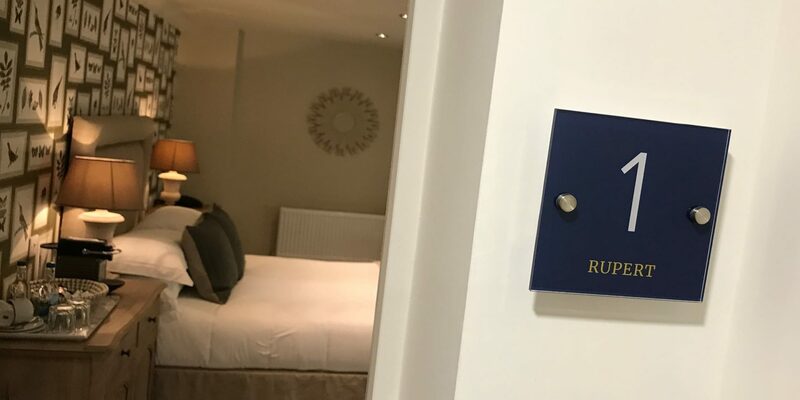 Comfort-focused & stylish boutique bedrooms. 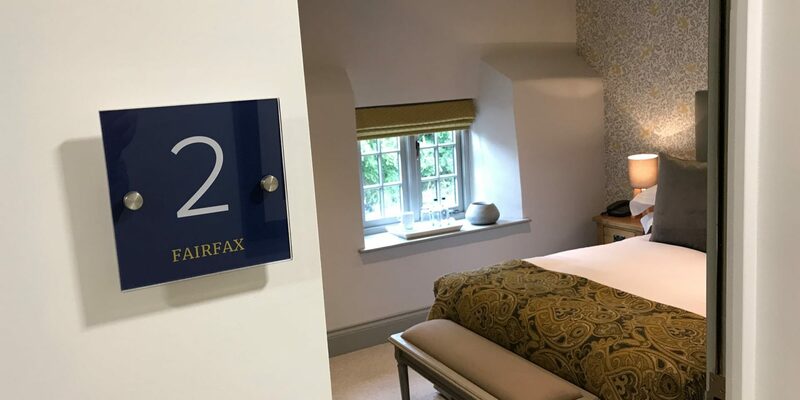 Named after some of the key figures in the nearby Battle of Naseby, all of our rooms and bathrooms are individually designed. 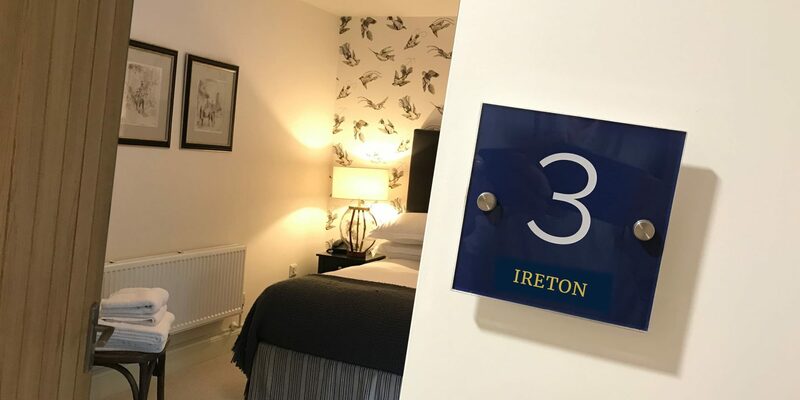 All rooms are double en-suite, two of the rooms are available as twin occupancy, tastefully decorated and have comfortable beds with crisp, white linen. 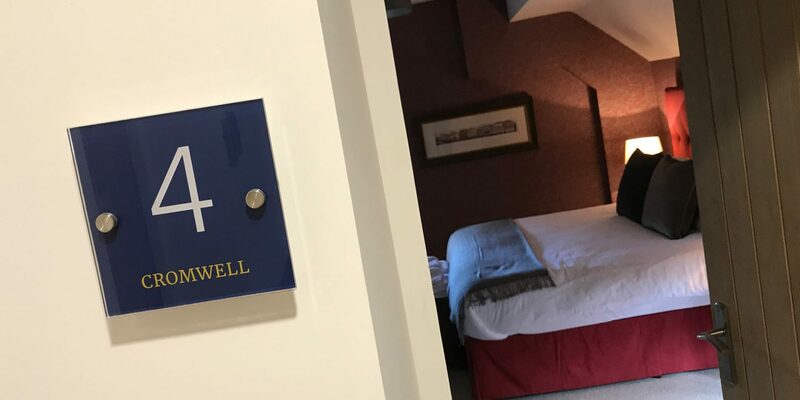 Facilities include complimentary toiletries, tea and coffee making facilities, free Wi-fi, Freeview TV, radio alarm clock and hair dryer. An iron and ironing board are available on request. Super king or twins en-suite.